Yesterday we heard that the Razer Forge TV was no longer for sale on the Google Store, this lead to speculation that the device had been discontinued. 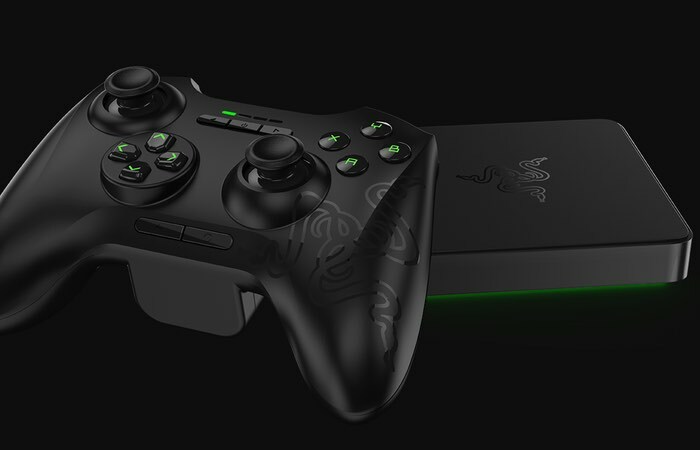 Engadget have spoken to Razer and have been told that the company has big plans for its Razer Forge TV and also for Google’s Android TV platform, you can see a statement from the company below. Following our acquisition of OUYA, we’ve been focused on integrating the content we inherited and building a spiritual successor to OUYA with the Forge TV. We’re doubling-down on Android gaming in the living room and looking forward to producing the world’s largest library of Android TV games, from AAA to indie. Concurrently, we are working to ramp-up production to address present demand and should have more news to share soon. As soon as we get some more details on exactly what Razer has panned for Google’s Android TV and their Forge TV, we will let you guys know.